Enjoy Amaryllis anywhere in the house while in bloom. Their large bright flowers add color and life to any spot, especially in the winter. Easy to grow. 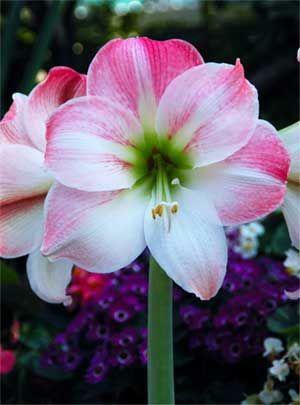 Read more to find out how to get Amaryllis to bloom next year. The flowers of Amaryllis are formed the summer before they bloom. If you want your bulb to bloom again next winter, they must have plenty of sunlight and food during the spring and summer while they are forming the buds. Amaryllis don’t need a chilling period. They may bloom for about 2-3 weeks but will live for many years. They are considered one of the easiest flowering houseplants to grow. Once Amaryllis are done blooming, move to a sunny location, maybe even placing them outside from May-Sept. Water as needed, but fertilize at least once a week with Fertilome Blooming and Rooting. Amaryllis bulbs should rest for about 2 months after summer is over, before they will bloom again. Stop fertilizing by mid-August and stop watering by the end of September. The foliage should turn yellow and dry up. Keep the bulb dry during this dormant time. The bulb can be moved to another location during this time, but it is not necessary. Sometimes the bulb is removed from the pot while dormant, but this also is not necessary. The key is that the bulb be dry for about 2 months. 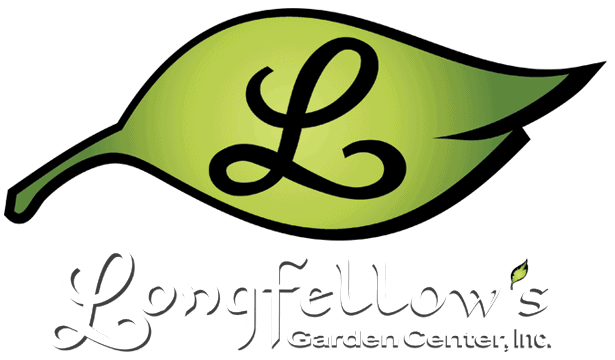 Generally, Amaryllis are grown in a pot that is slightly larger than the bulb itself (6″ pots are very commonly used). A drain hole is necessary so the bulb does not stay wet. Place the bulb so that about 1/3 of the bulb is above the level of the potting soil. The bulbs may need dividing or repotting into a larger container as they grow.